This section is all about our WednesdayStories section. Started them as a way to express our workflow, the possible ways we want to go with a concept and also the best way to make those first ideas as quick and efficient as possible. We will be posting those short videos in our social pages and you can always find any info here too. They might not be every week, but will surely be a Wednesday. 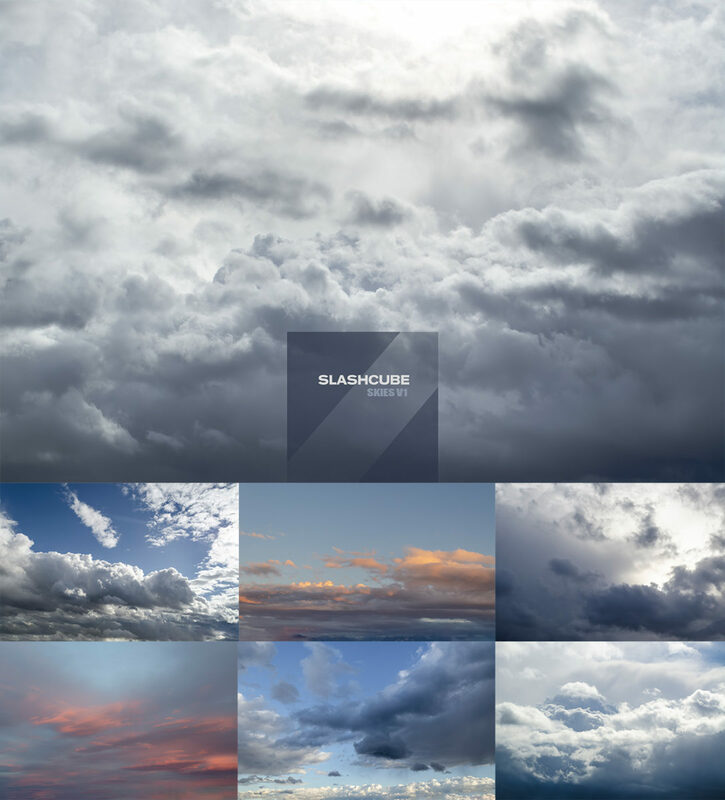 Our first free mini-pack with a collection of cloudy skies for your images. Sunny, misty, stormy clouds with strong outlines. The best way to go the extra mile with your concepts. Have fun with those. You can use them however you want. Grab the link below. WednesdayStories#6 Is just a small workflow on building quick concepts with a simple photobashing technique. If you dont want to sketch too much, then you need to balance your contrast and value on your selected images. Important factor here is to always pick the correct light on your photos. Try and match the general light direction, otherwise it wont look convincing. WednesdayStories#5 is all about how to mix a great backdrop image to bring life to elements that you want to add or even make a good concept out of them. You can have a closer look on the PSD file. The best giveaway just before xmas inspiration!!! WednesdayStories#4 focuses in fast sketching an idea. Spending 30 min to just shape and frame a possible concept, or a draft approach. Focusing on picking elements you will use and also reference first before you start. 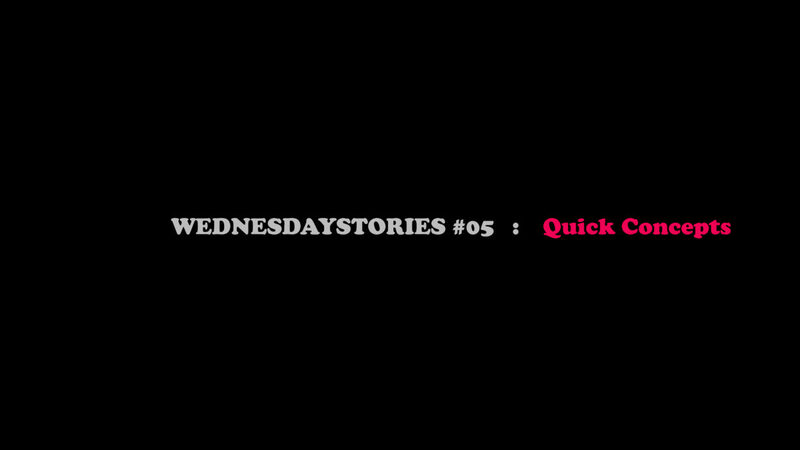 WednesdayStories#03 is about shaping. Lines are important. So is your concept. Make the best out of the shapes that exist in your frame. Most times we cannot evolve an image, just because we dont have a good understanding of our elements. 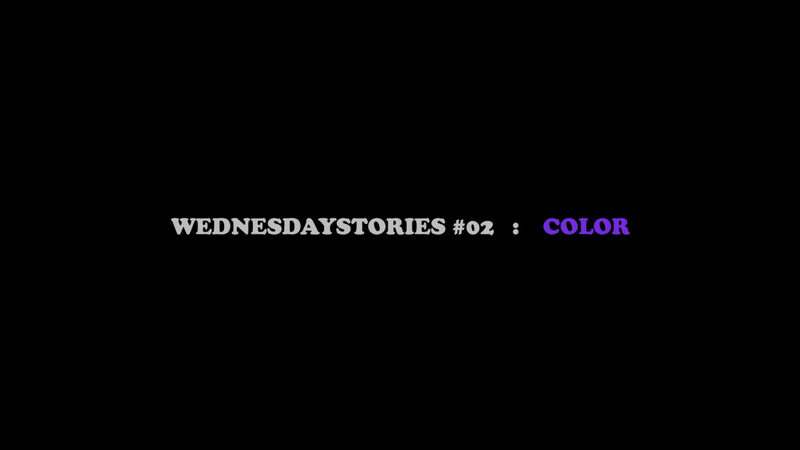 WednesdayStories#02 is about color. Color is what we connect with. Our emotions are connected to how we understand color. It is necessary to understand how to make this part of our concept. WednesdayStories#01 talks about depth. Usually we do struggle with the perception of visualising depth. Best way to keep control on this, is by referencing. Analyzing what really happens in reality is the only way we can check or create similar environments that look not only natural but can be dramatic without looking unnatural to the eye.